These are warm enough to extend my riding season. Not super heavy, but much cozier than my non-fleece tights. The padding was a little bulky at first and I had a little trouble "getting it in the right" place. I have wore them twice now in temps of about 40 and they performed well. It has not been below 40 here yet, but will try these when it does. I would buy these again. Love these new cycling tights! Great fit-true to size. Looking forward to cooler rides and staying warm. Appreciated the fast shipping on my order. I haven't worn these yet, as it isn't cold enough. The fit is good, so I'm assuming they'll be good to ride in. And for a larger sized woman, they actually look good on me. I purchased these to use on winter mornings. Our winter temps are regularly -2 to -5 Celsius. They are just fine for this without the need for tights underneath. My only comment would be that the fit feels a little smaller than the mosaic tights I purchased a few weeks previously so if in doubt, go up a size. My old pair was much too small, but were nice and thick, so I was initially worried that these wouldn't be as warm in the cold of a New England February... I was very pleased to discover that they were just what I needed! Thinner than my old pants, more flexible, and nice and warm, these were exactly what I needed! Runs small so buy a size bigger. 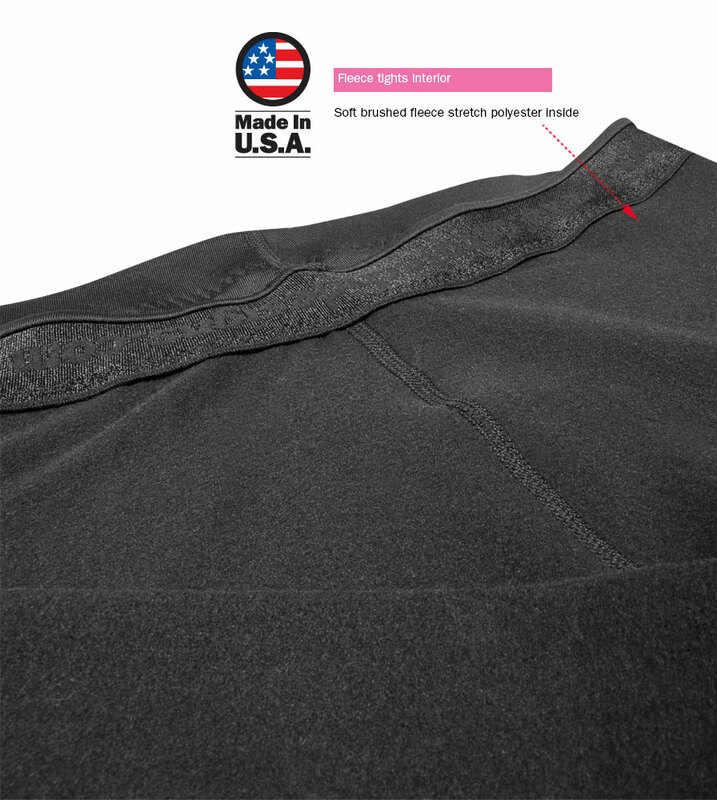 Medium winter tight with average chamois that has a wide zig zag stitching on edges but is comfortable. I am riding about 130 miles a week and wear this tight in temps from 48 to 60 degrees F.
Ordered on Tues. received Fri. Soft perfect fit...i don't like my cycling gear to squeeze the life outta me these are Awesome. I have tried other companies' cycling pants & shorts. Aerotech is the only company I've found that the products are true to size. These pants are fleece lined. I used them when the temperature was in the low 50s & I didn't sweat. From now on I will only get cycling clothes from Aerotech. I like the pants, but the jell pad needs to be beefed up. With only a 1/2 hour side I had serious irritation. Much more comfortable ride ! Required a cycling tights for my daily fitness ride in the cooler weather. The fit is excellent: I am 5'4" with a very short torso and long legs, no gap at ankle. And while the gel pad isn't quite wide enough, it served the purpose. Which is to prevent bum and leg numbness. The tights are fairly priced, well made in the USA. Ship time was very speedy. I am absolutely delighted with these! Aero Tech, you are a G*dsend for those of us who aren't stick figures. I have many pairs of Aero Tech padded cycling shorts, so I trusted that these tights would fit as well, and they are great!! Just wore them for the first time today for several hours in mid-upper 40 degree weather, they kept my legs warm, and the padding was very supportive. I highly recommend Aero Tech clothing, I have not found anything as durable and comfortable, and I bike 40+ miles a day, 3-4 days a week year round in all weather. I will continue to purchase their products. These fleece-lined, padded cycling tights are awesome! I am new to long distance cycling, and this was my first pair of something padded. I had gotten my boyfriend a pair of cycling shorts from Aero Tech Designs, and they served him well on his cross-country cycling trip, so I decided to get myself a pair for my first cycling trip (200 miles). The padding in these tights made an obvious difference. 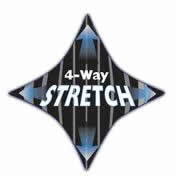 They greatly minimized any potential soreness, and were incredibly comfortable. In addition, I was extremely happy that I went with the fleece-lined tights, because they kept my legs warm on those cold October mornings. I was also pleased that they did not make my legs sweaty or uncomfortable during the hotter portions of the day. I am 100% happy with these cycling tights and will continue to come to Aero Tech Designs for my future cycling gear needs. I wore these for several days in morning crisp high 40's to low 50's weather and they were perfect! Based on ratings I wasn't expecting much padding but I was very surprised when they came adequatly padded for my 20 mile rides. Haven't had really cold weather to test them but they are warm in 50 degree weather and I expect they will be good in colder temps. I'm petite so women's smalls are several inches too long, I just cuff them and they work fine. 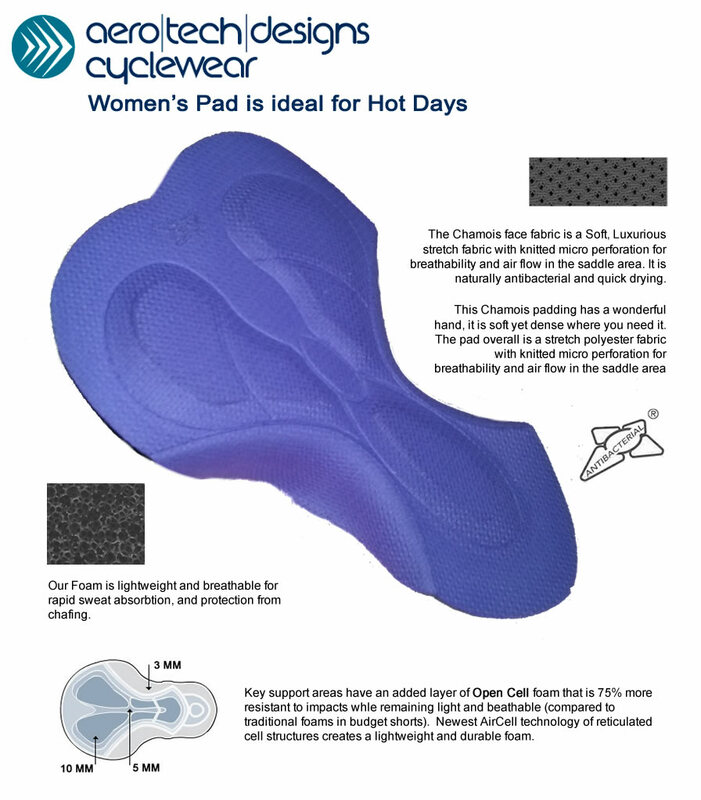 Padding is comfortable for the two hour bike rides I've worn them on. These tights are true to size and fit very well. I wore them in 40 degree weather. My legs stayed perfectly warm. I'm sure they'd be fine in even colder weather. These are really nicely lined winter bike pants that make for a comfortable ride in chilly temps. I would advise to get a size up if you wish to wear an additional layer under these pants like I just did. & importantly for me these great pants are made in America w/ American products something we should all appreciate. The price was great also. I just love me my Aerotech stuff!!! Warm and cozy on a 40 degree run and not too warm when returning in the low 60's. Fabric is starting to pill after two washes. Feels a little too low in the back when leaning over but I still love the comfort and warmth. First ride in these the temp was in low 40's and these kept me warm and comfortable. The first ride was a 30 miler and padding was fine. I didn't have to come off the saddle at all.